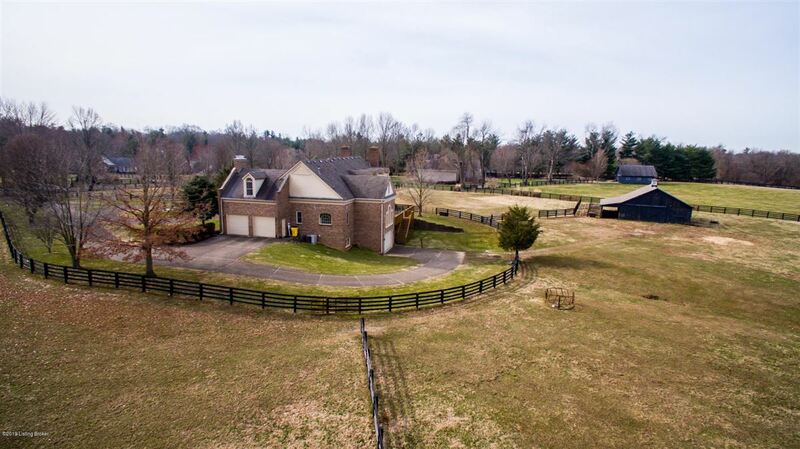 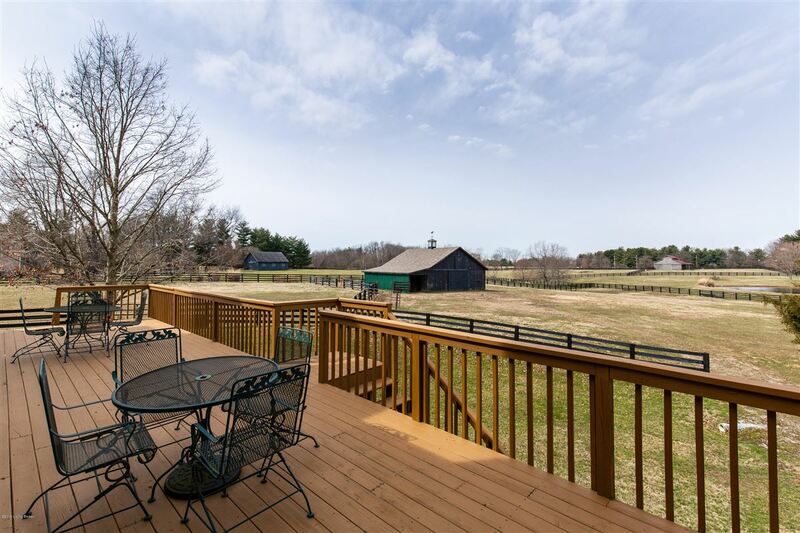 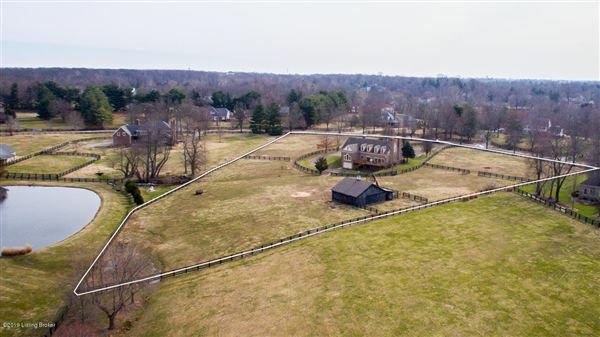 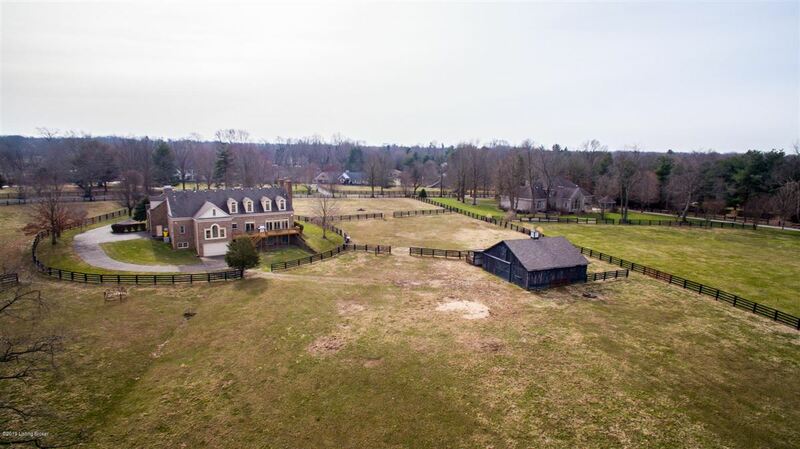 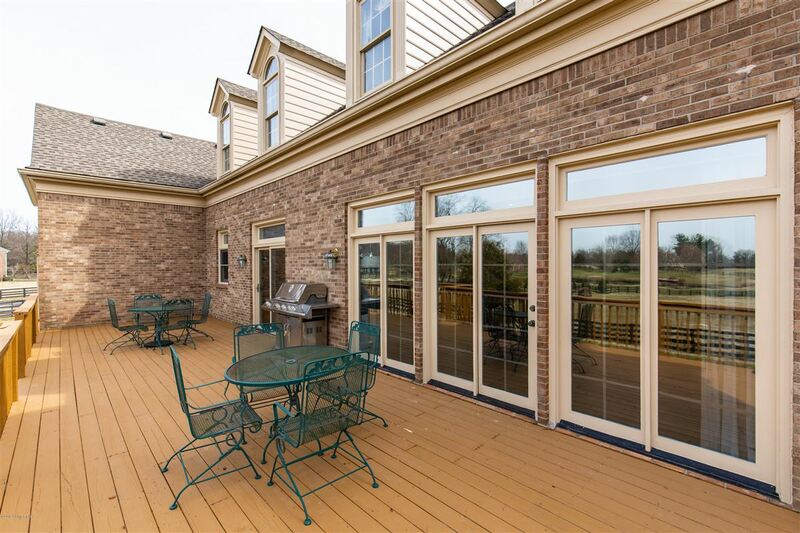 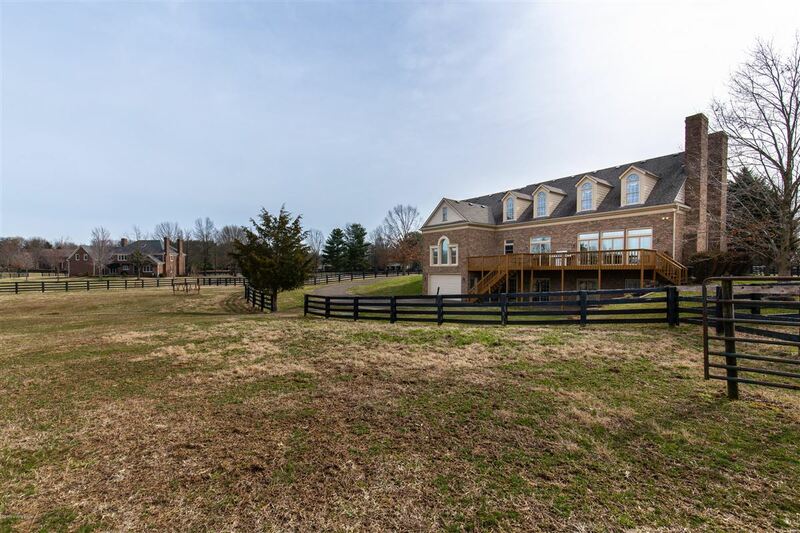 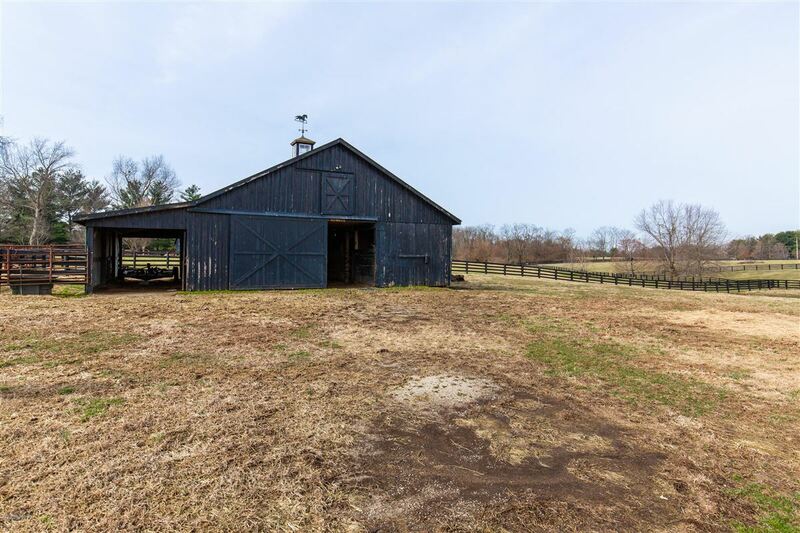 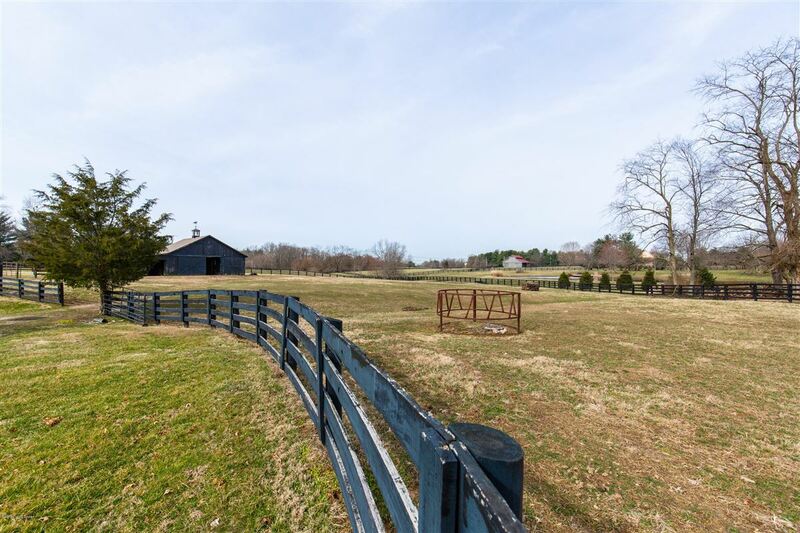 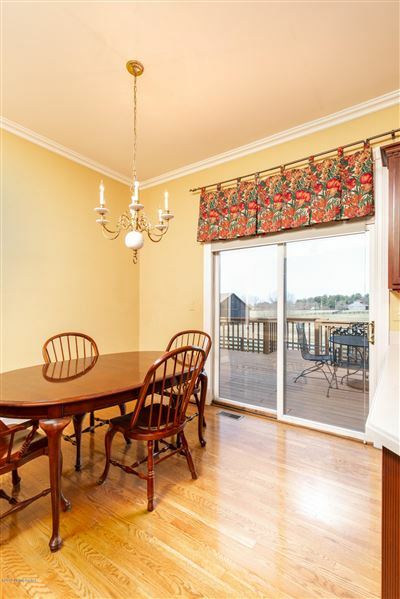 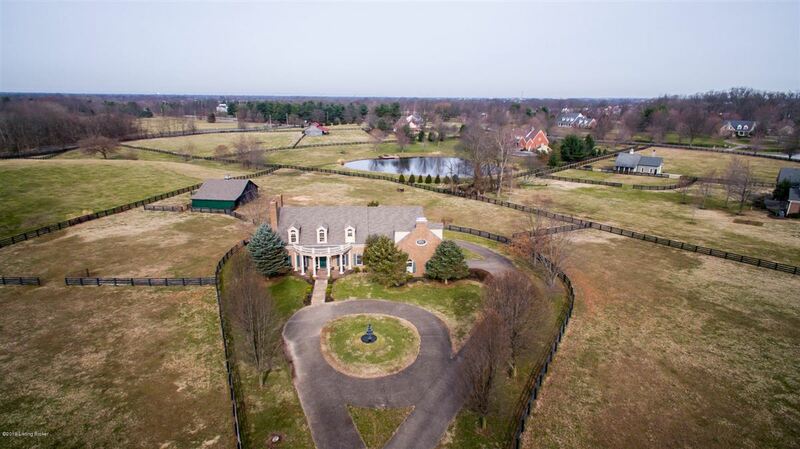 This is a rare opportunity to own a five-plus-acre estate and horse farm within the I-265 loop! 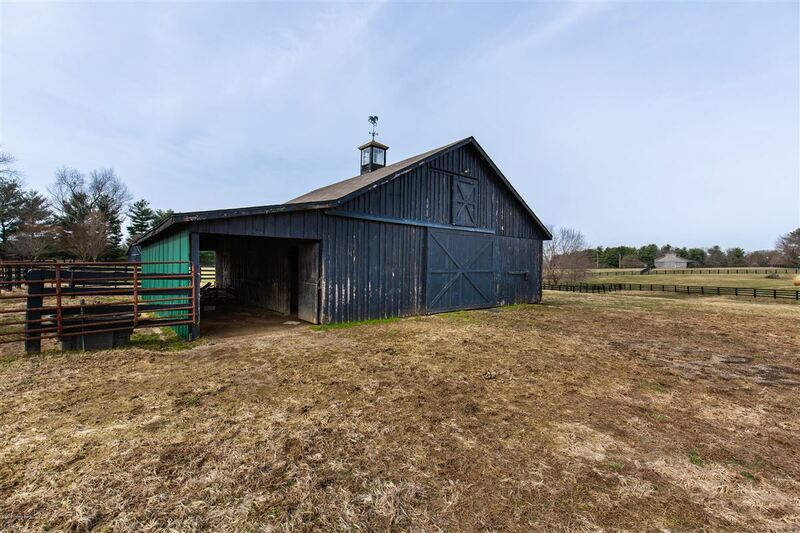 Located just outside Anchorage and within three minutes of Springhurst shopping centers, theaters, grocery stores and the interstate, this spacious, custom-built, one-owner home has a working six-stall barn and plentiful pasture all within the city limits. 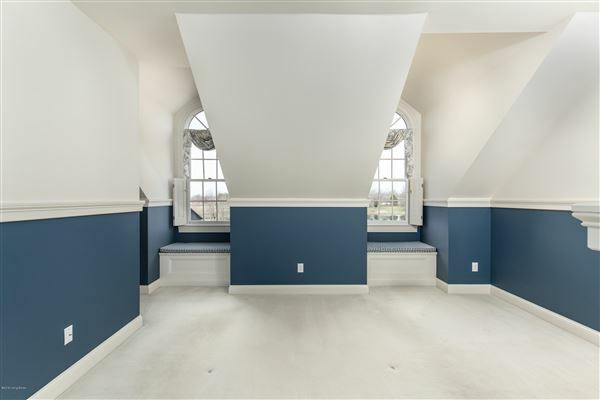 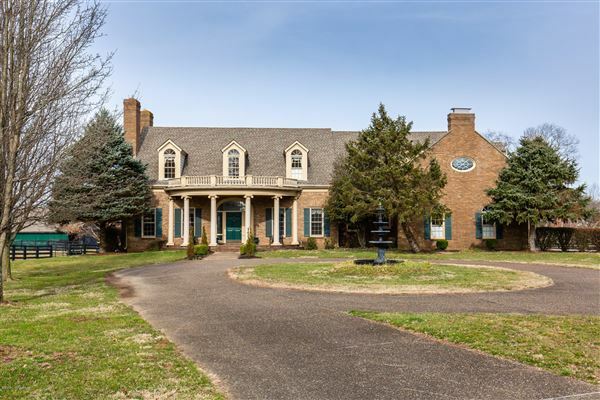 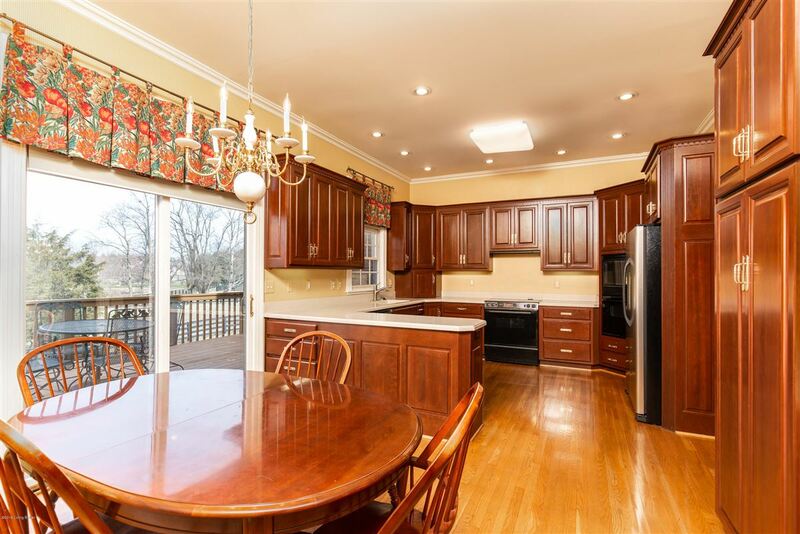 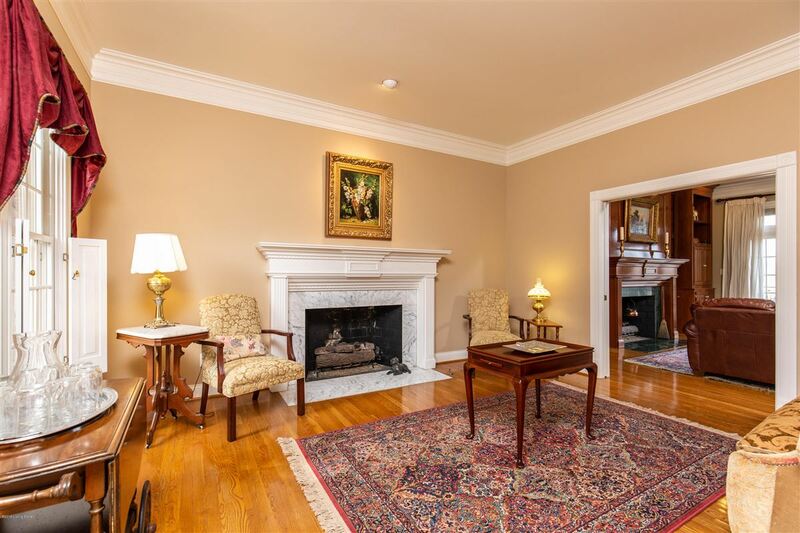 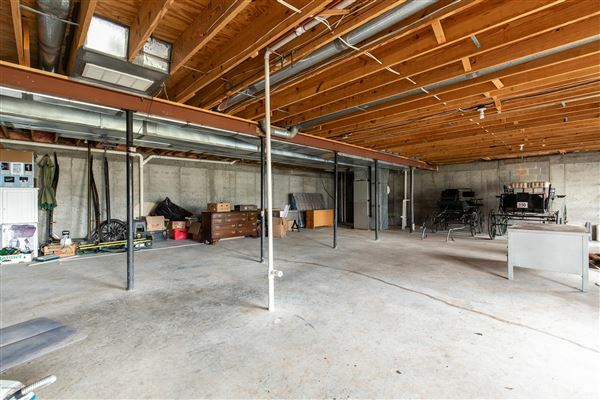 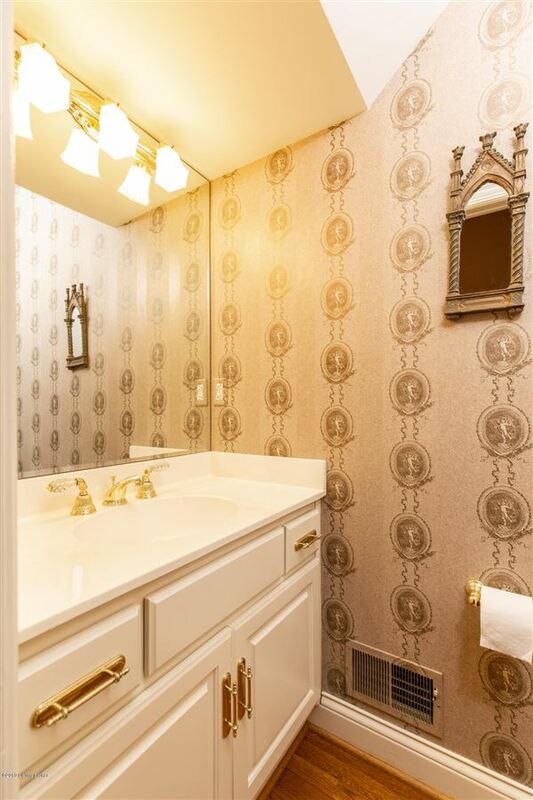 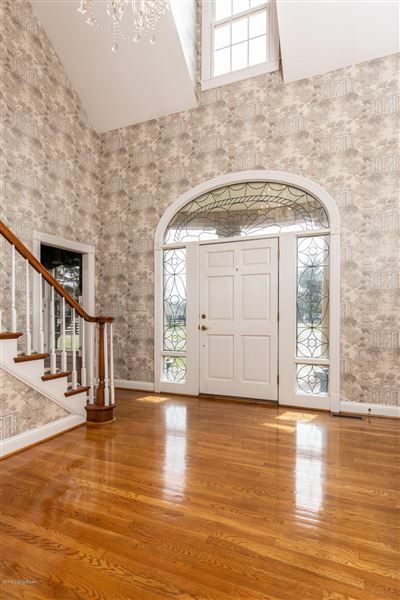 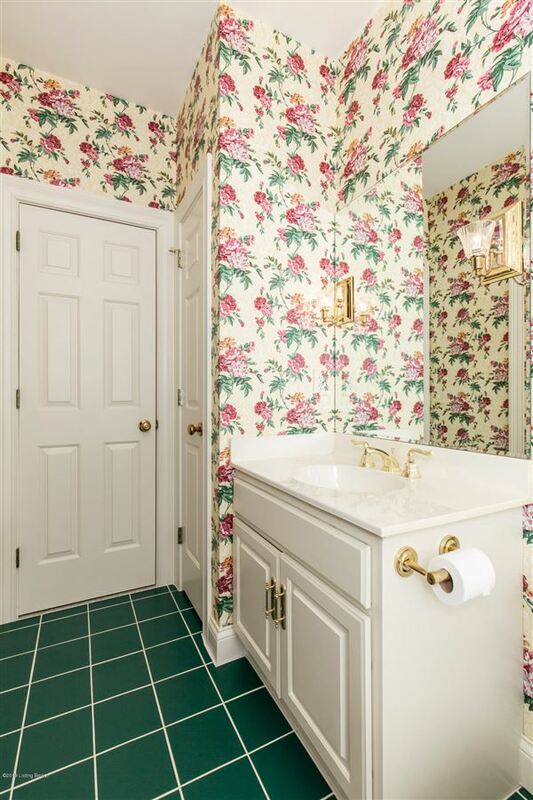 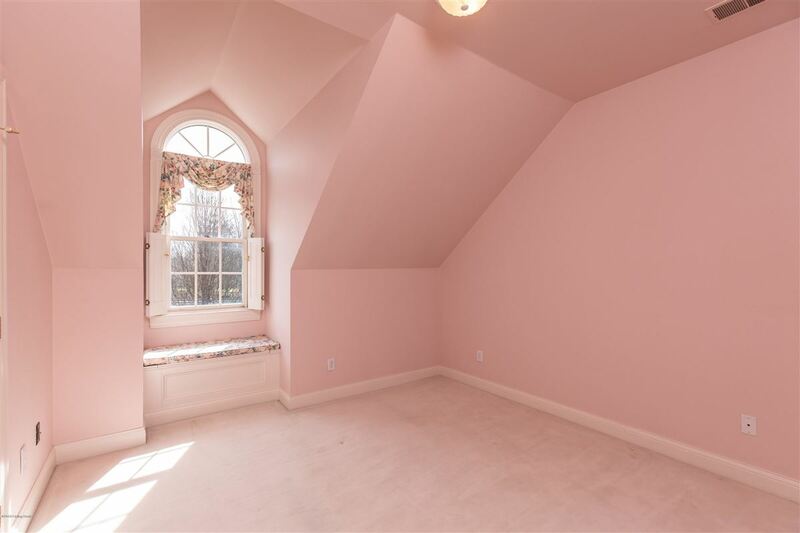 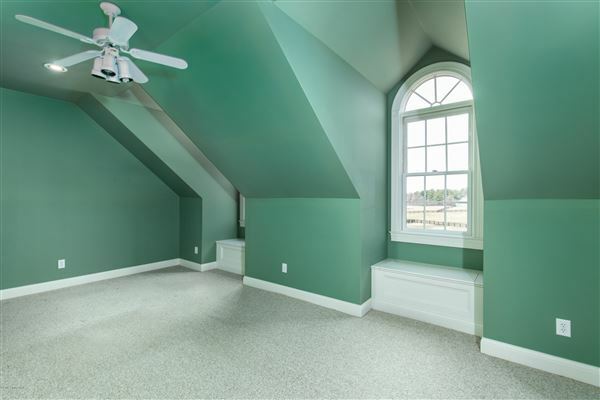 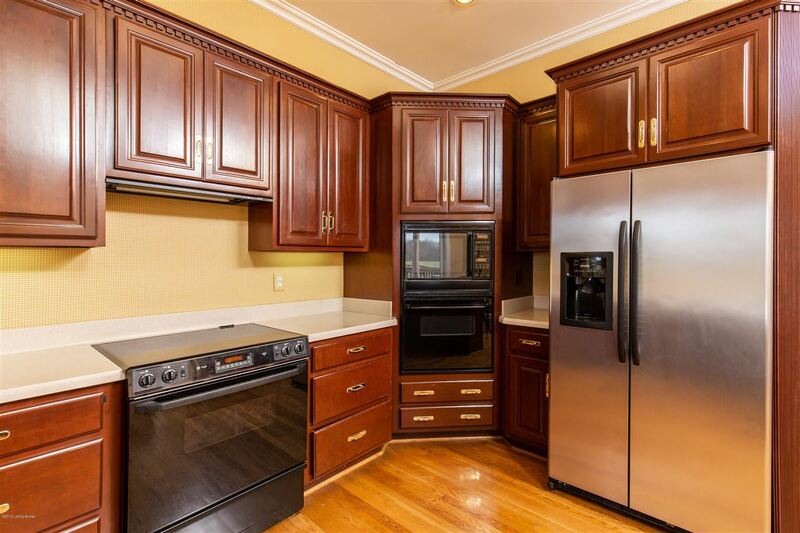 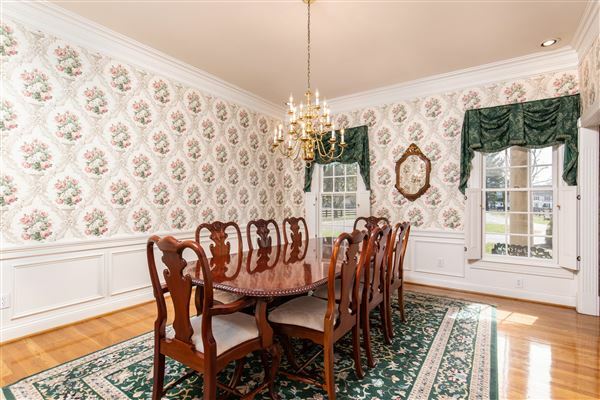 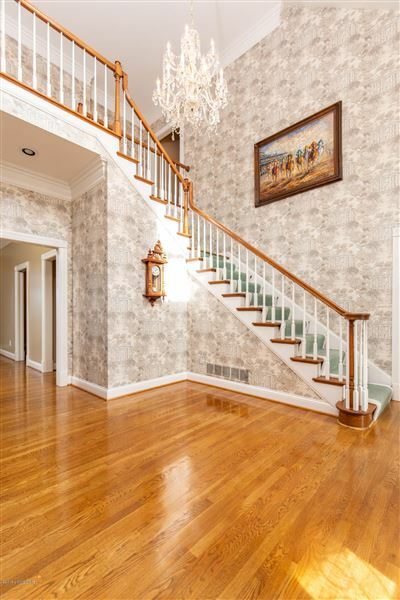 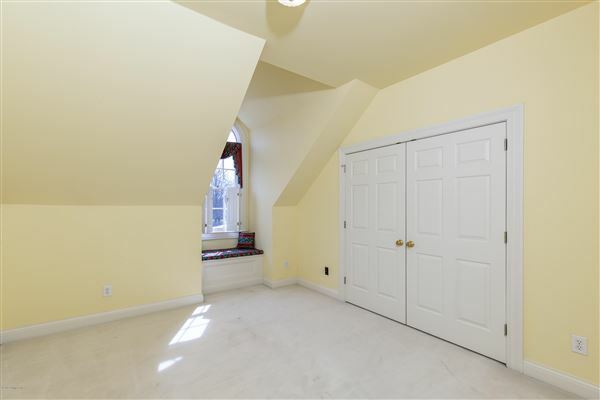 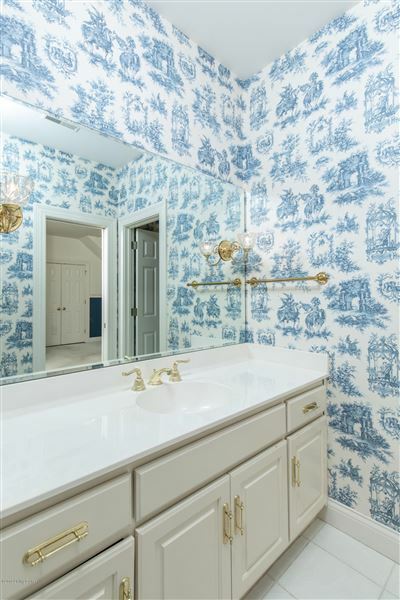 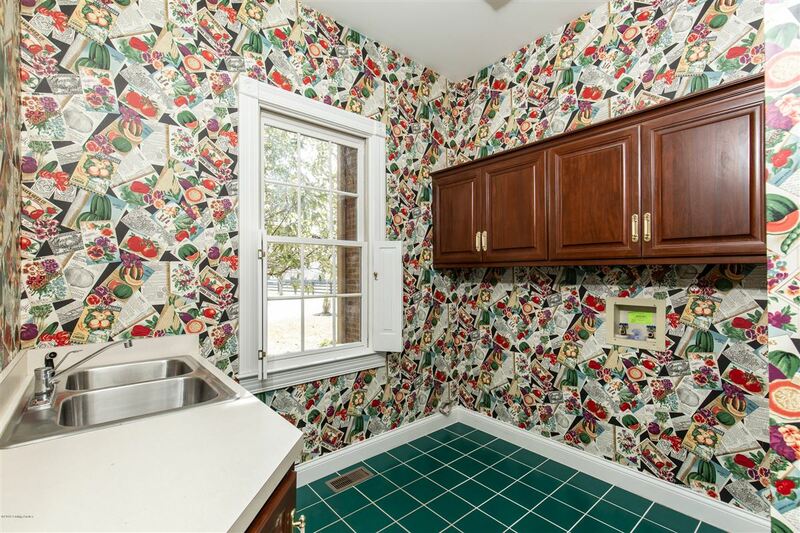 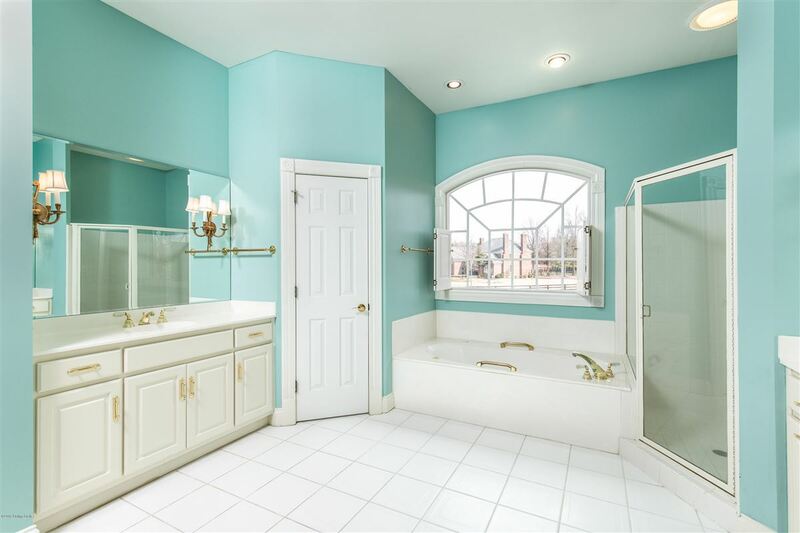 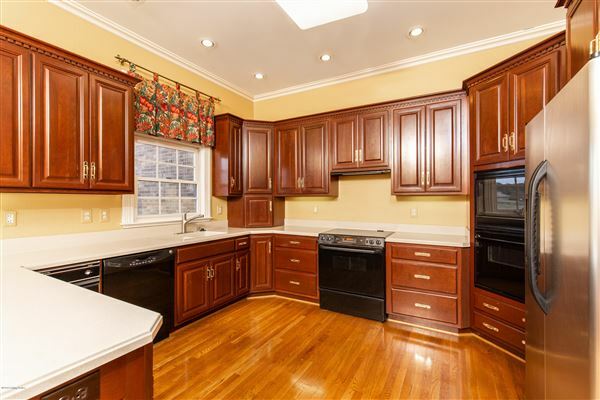 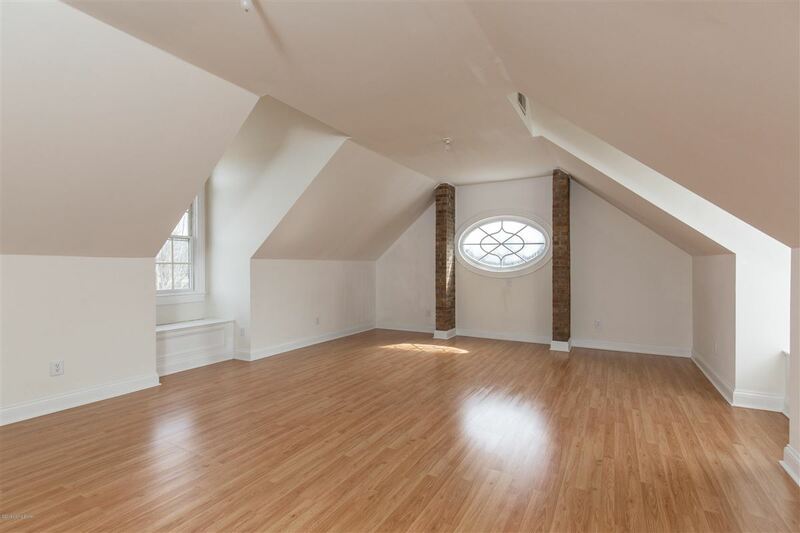 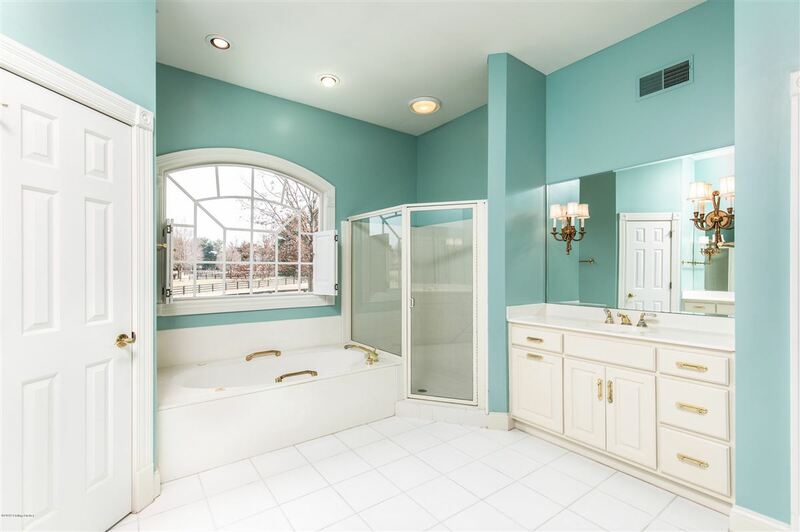 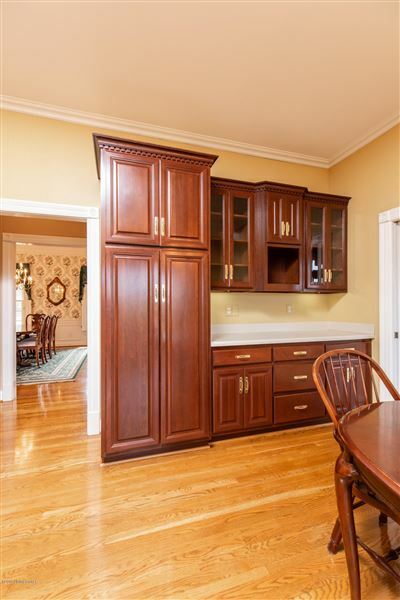 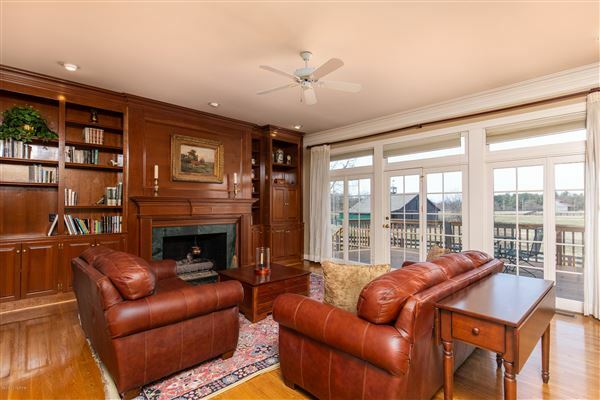 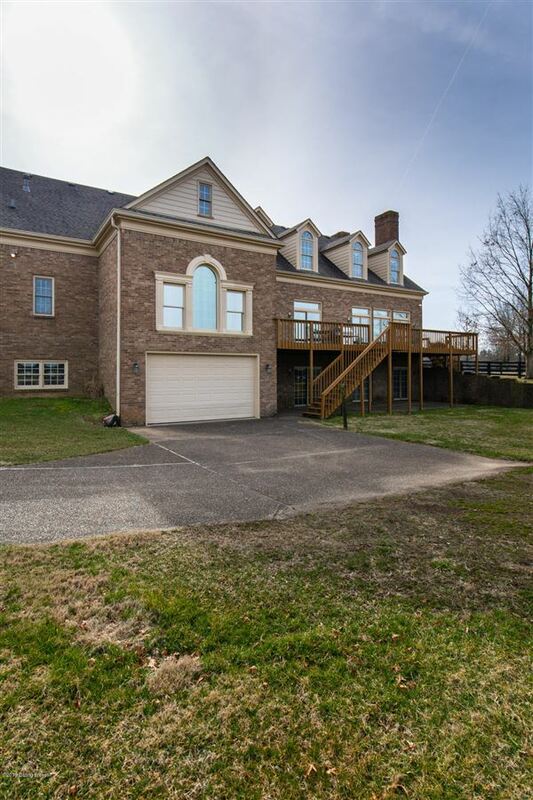 This stately home features picturesque countryside views from every window, five bedrooms, 3.5 baths, two two-car garages, oversized fireplaces, an upstairs studio or bonus room, window seats, room for a future elevator and an enormous unfinished walk-out basement with plentiful daylight. 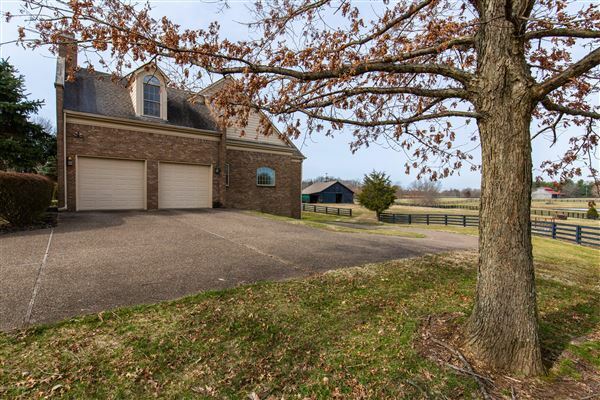 Priced well below appraised value, this Southern Living-style home has served its owner well and is ready for your vision to make it your own.